When we look back on history, we see times that are much different than what we are accustomed to now. Everything from the way people dressed to how they acted and the jobs they held are so much different than life in the present. A lot of these differences have been recorded over time through video and images as a way to be able to look back on them and study how society and culture has developed. A lot of these images and footage depict easily explained scenes and situations; however, there are some pictures out there from the past that are a little harder to comprehend and they are, well, to put it simply…odd. 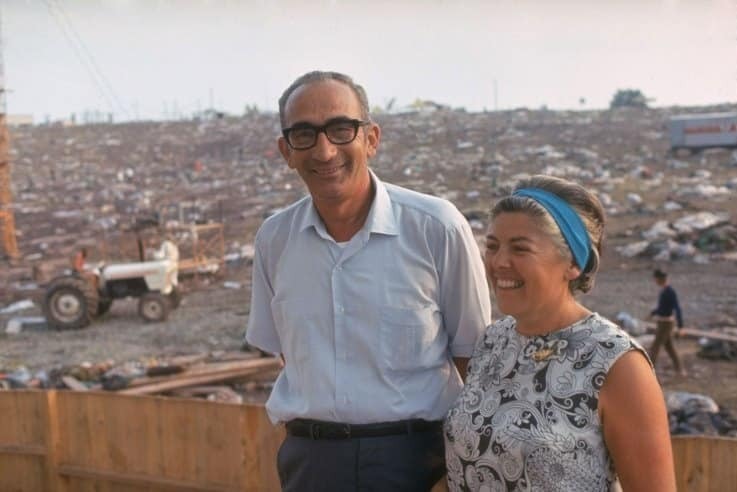 This photo shows Max and Miriam Yasgur who owned the farm Woodstock was first held. This photo was taken the day after the festival in 1969. 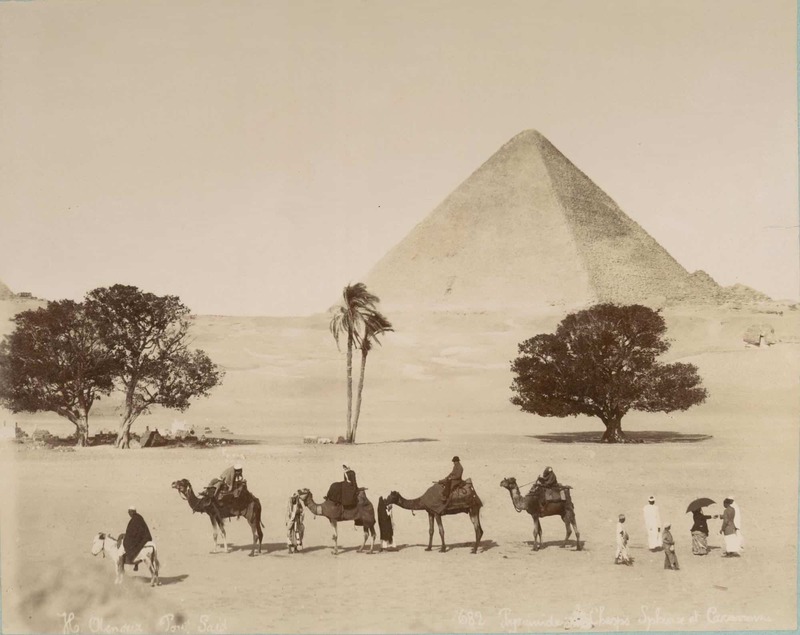 This photo from 1860 shows a group of camels strolling past the pyramids in Giza. 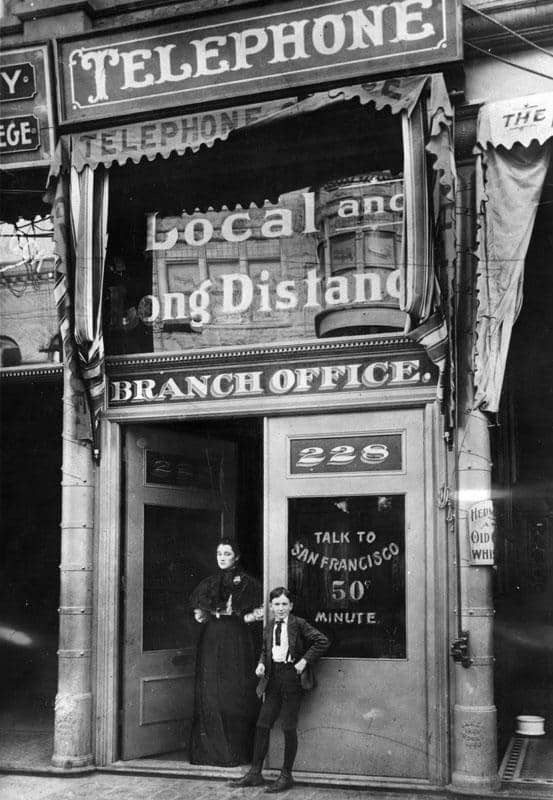 This image was taken in 1899 at the first phone pay station in Los Angeles. At that time, the cost of calling was 50 cents per minute. 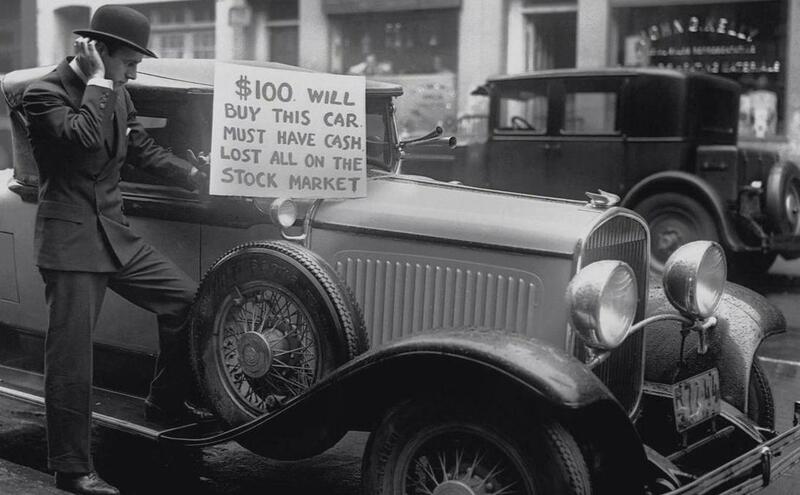 After loosing all of his money in the stock market crash, this man desperately tries to sell his car. 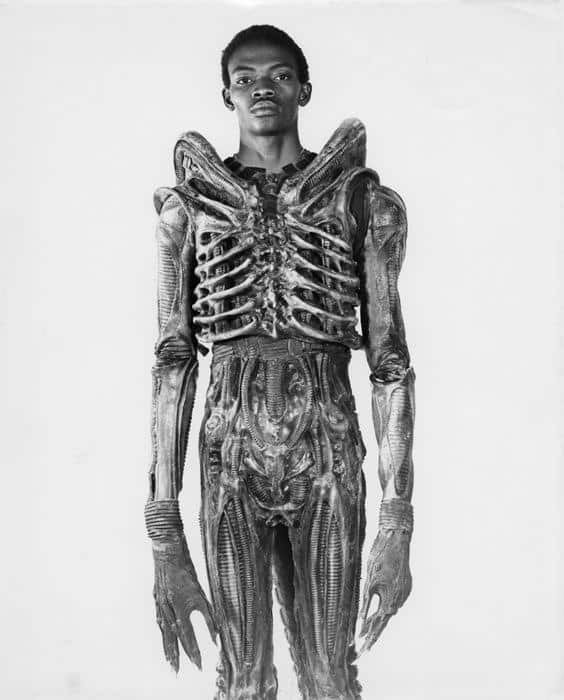 This is a photo of Bolaji Badejo, a 7 foot tall Nigerian design student who was the actor inside the costume in the movie, Alien. 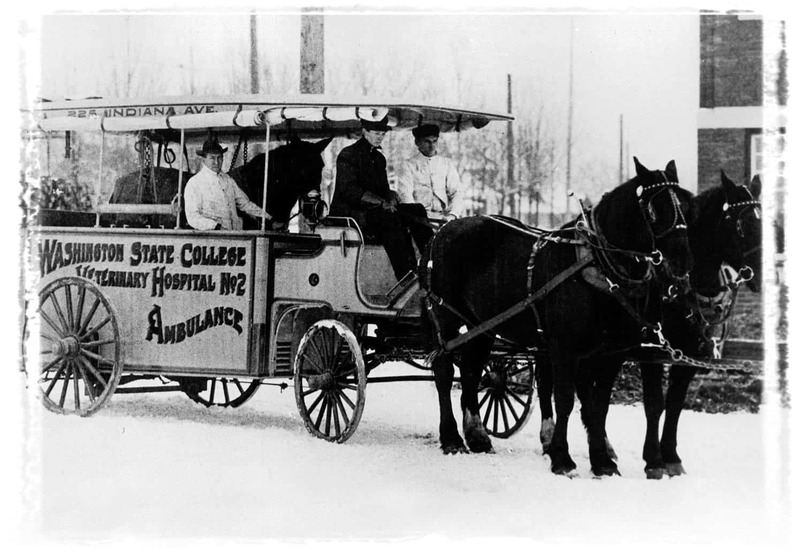 From 1911, this image shows a veterinary ambulance pulled by horses. 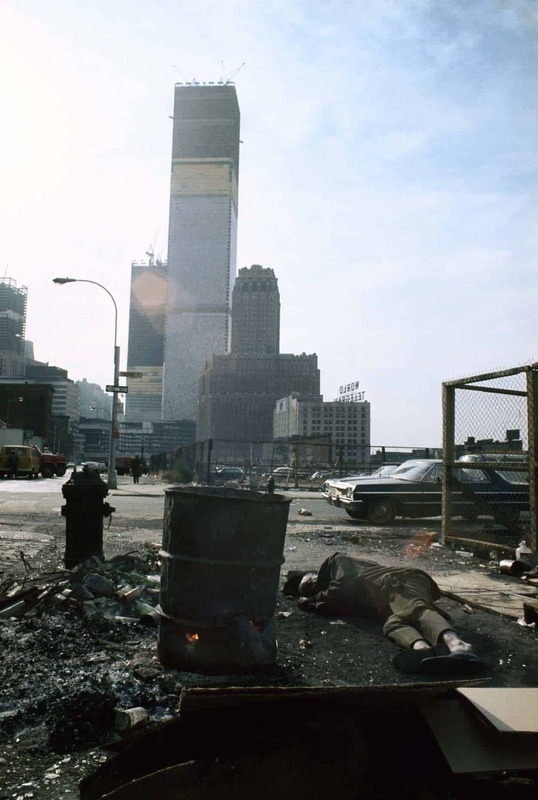 This is a view of the World Trade Center under construction in 1970. 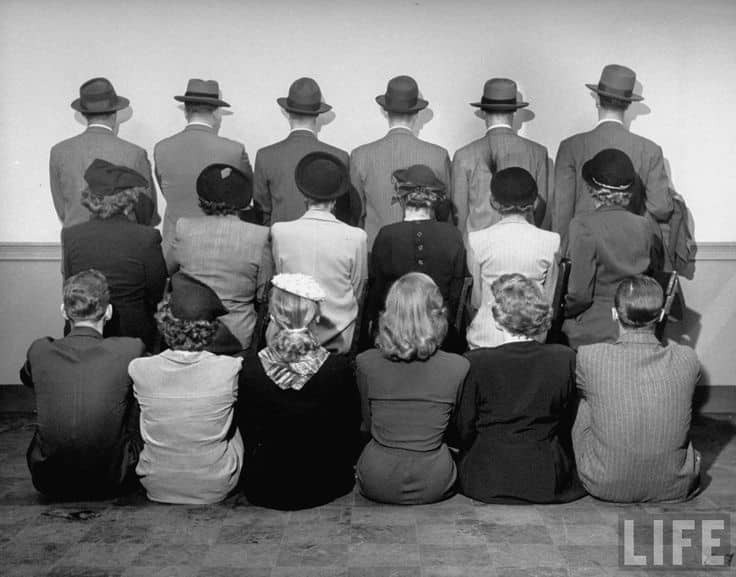 This photo from 1948 shows the Macy’s Secret Shoppers posing for a picture. Obviously, they had to keep their identities a secret. 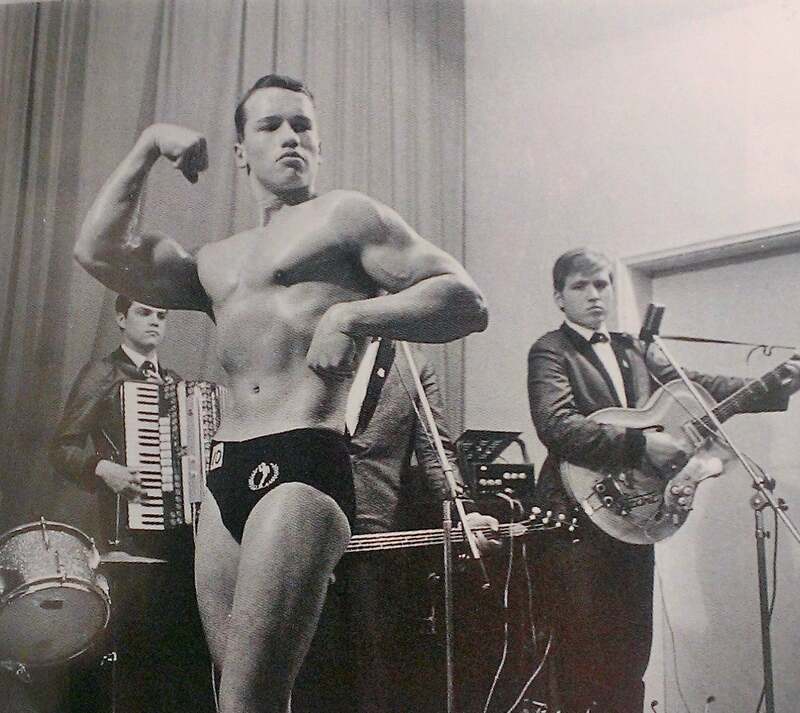 This is an image of Arnold Schwarzenegger at his first body building competition in 1963. 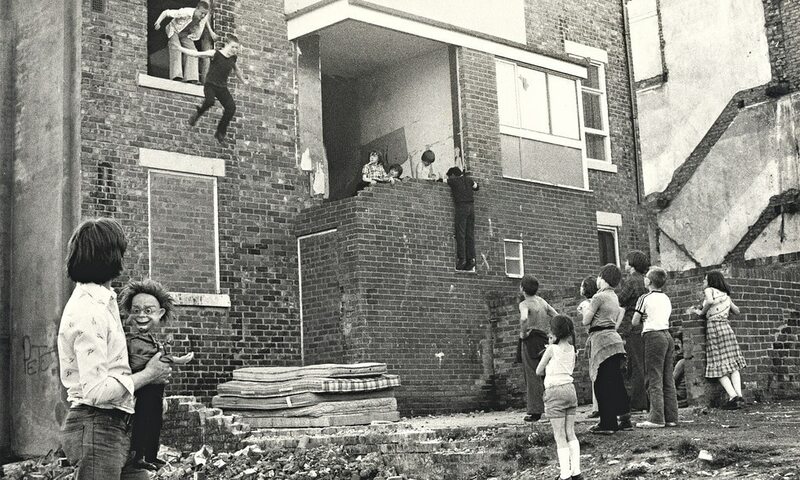 This is a picture from 1979 showing some neighborhood kids amusing themselves by jumping out of a second story window onto some mattresses below. 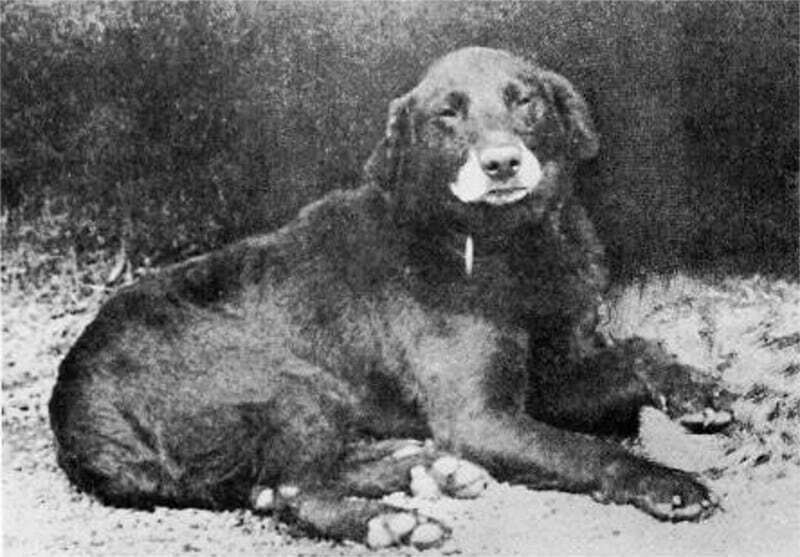 This is a photo of Buccleuch Avon which is considered to be the ancestor to modern Labradors. 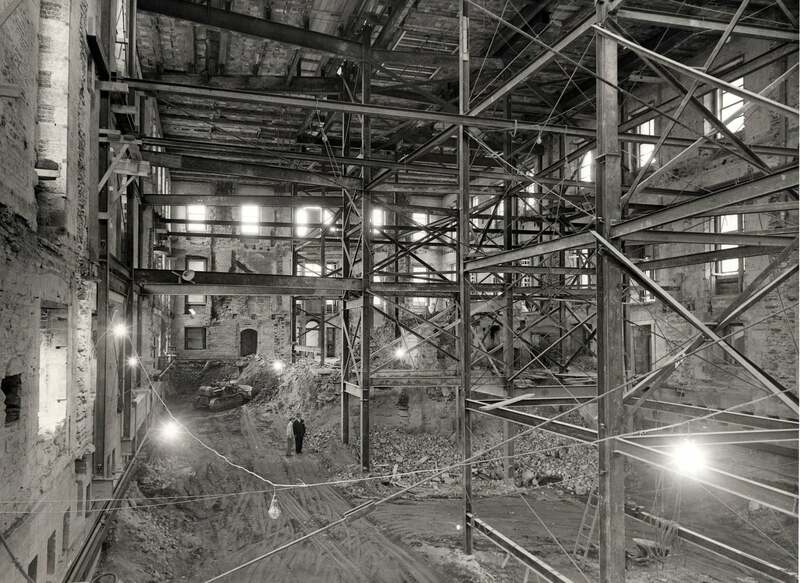 A view of the inside of the White House during renovations in 1950. 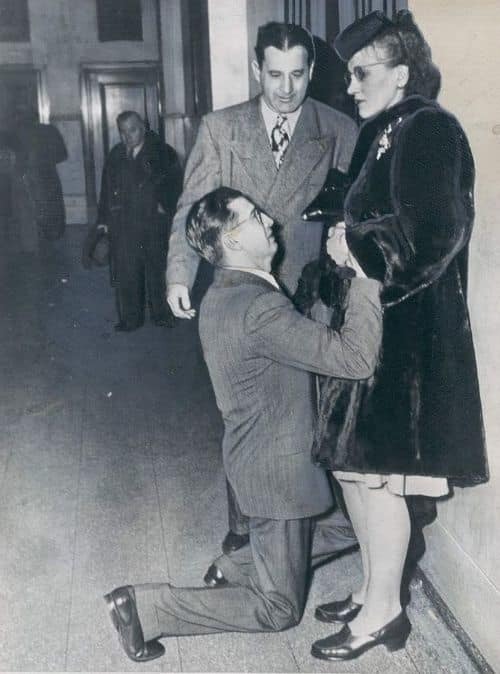 This picture shows a man begging for his wife’s forgiveness at a divorce hearing in Chicago in 1948. 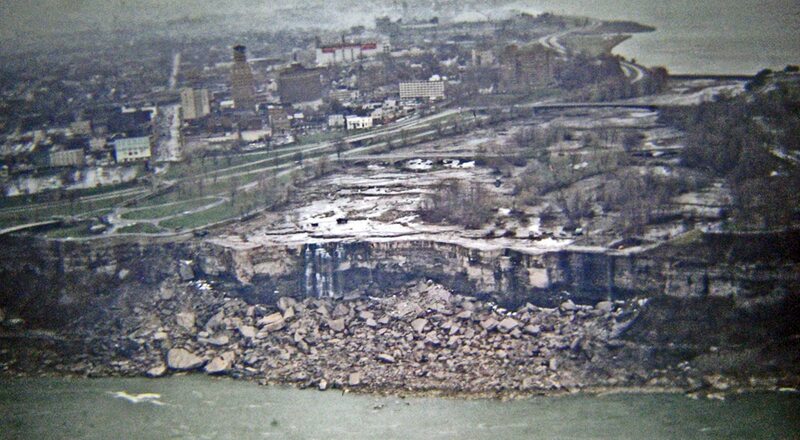 A photo of Niagara Falls without any water in 1969. 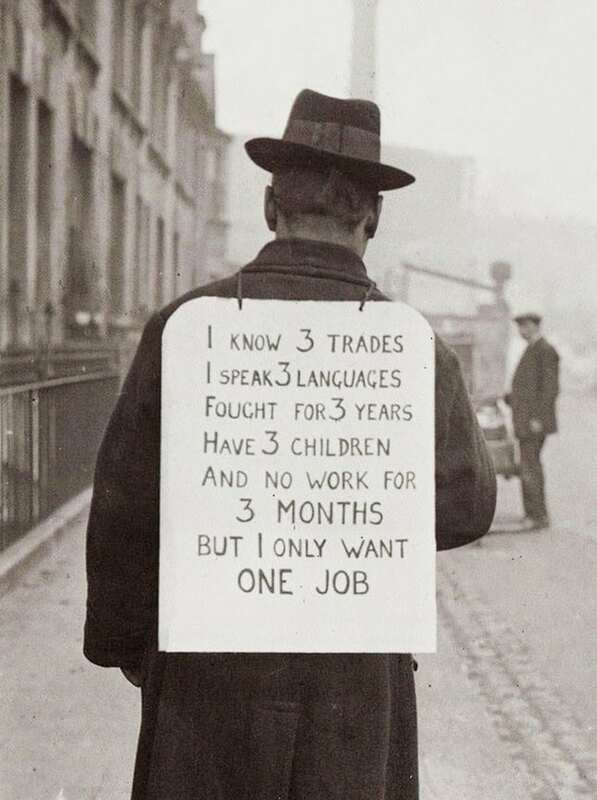 This is how people looked for jobs back in the 1930’s. 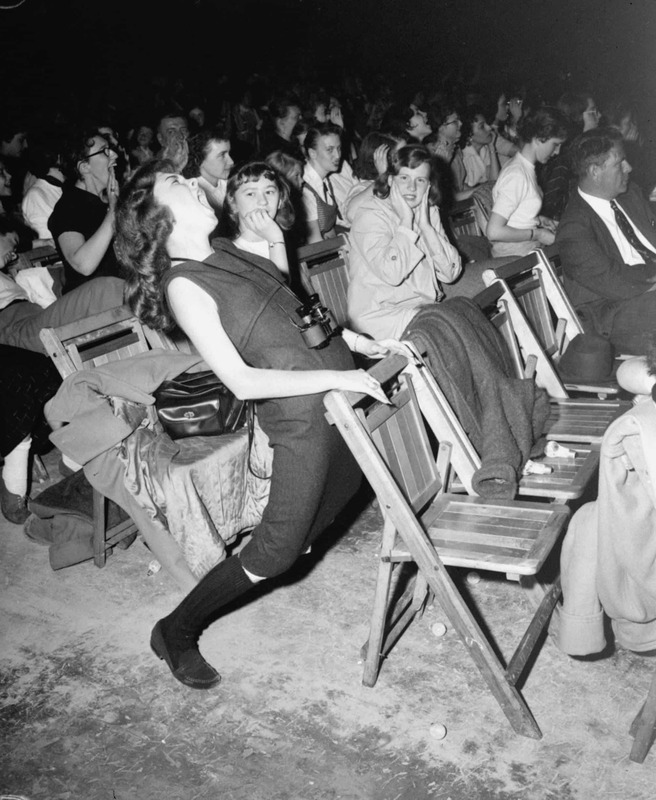 A photo of a teen girl getting loose at an Elvis Presley concert in 1957. 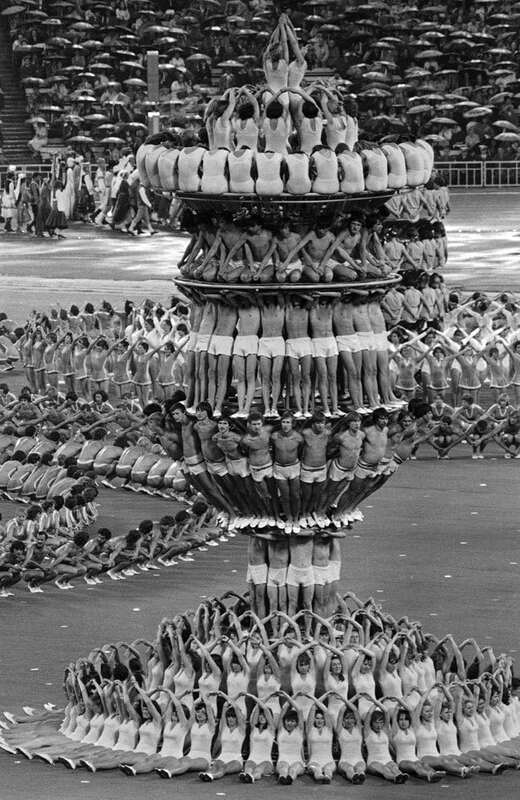 An image of the opening ceremony during the 1980 Olympics in Moscow, Russia. 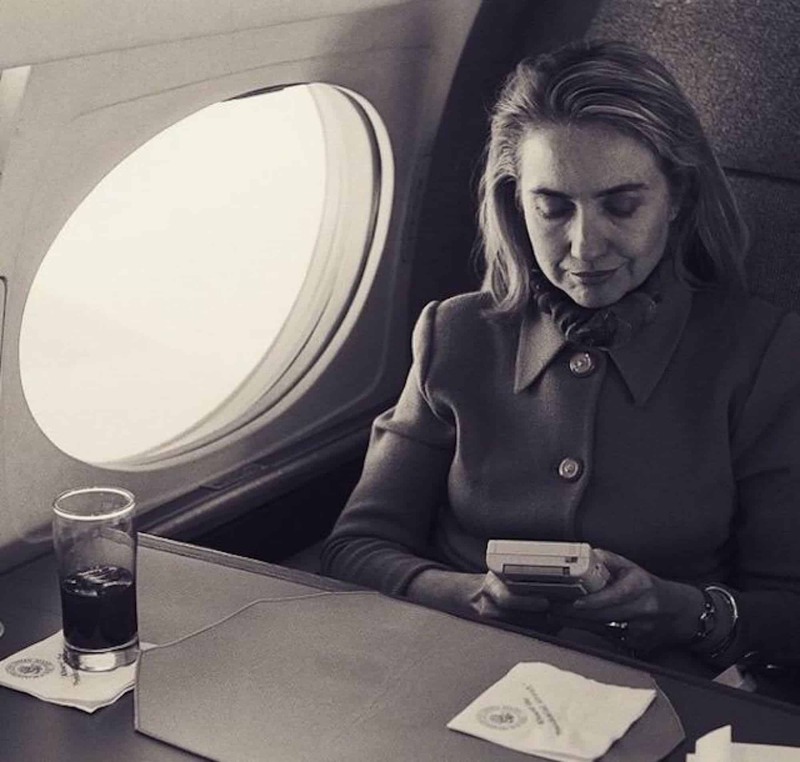 This is a photo of Hillary Clinton playing a GameBoy in 1993. 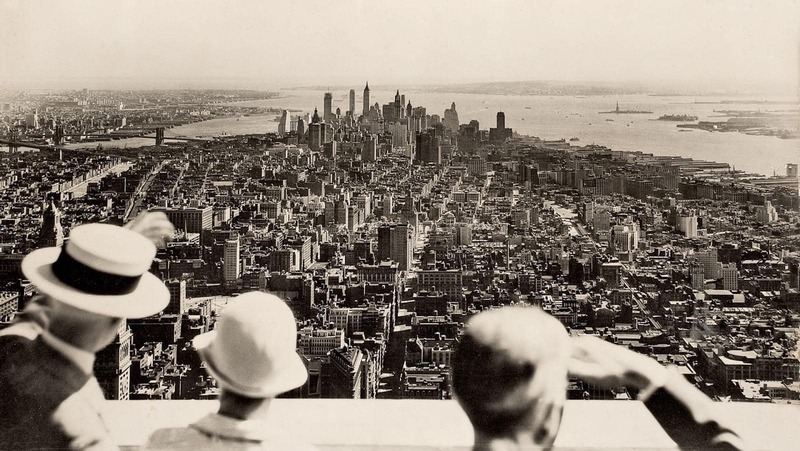 A photo taken on the opening day of the Empire State Building in 1931. This photo shows a woman being arrested in 1922 for wearing a one-piece bathing suit. 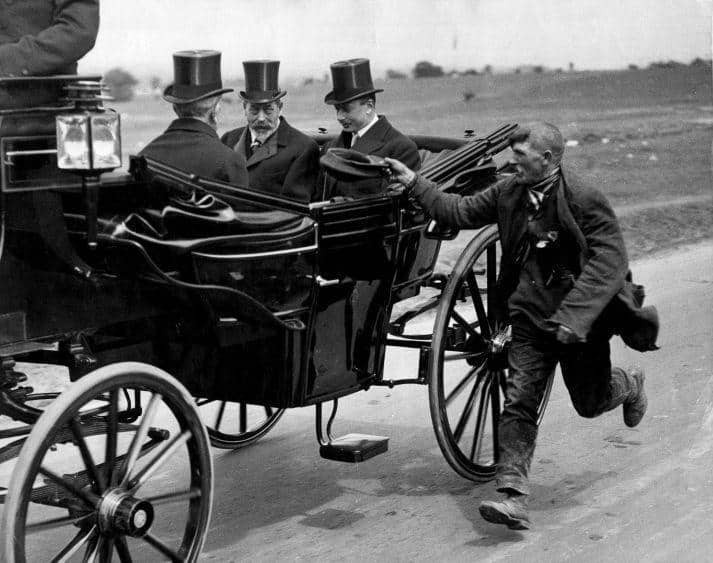 This image shows a beggar running alongside the coach of King George V in 1920. 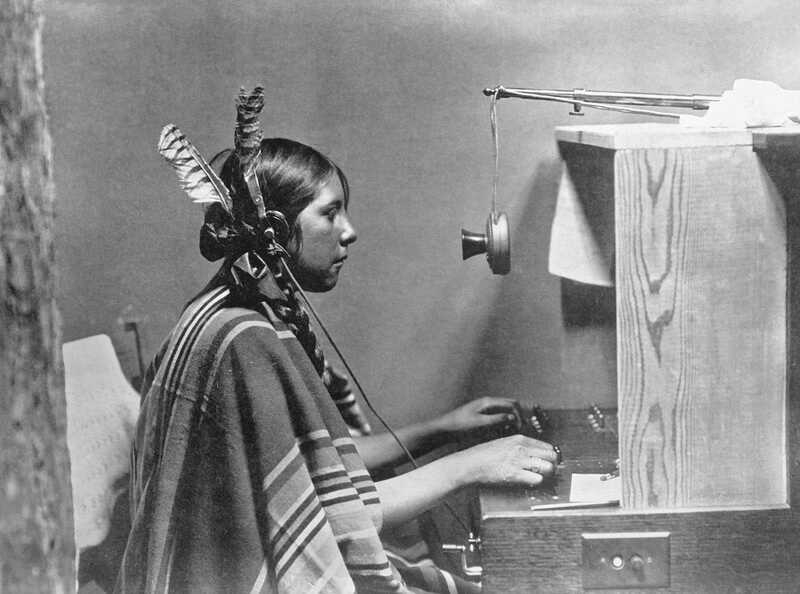 This is a picture of a Native American woman working as a switchboard operator at the Helen of Many Glacier Hotel in 1925. 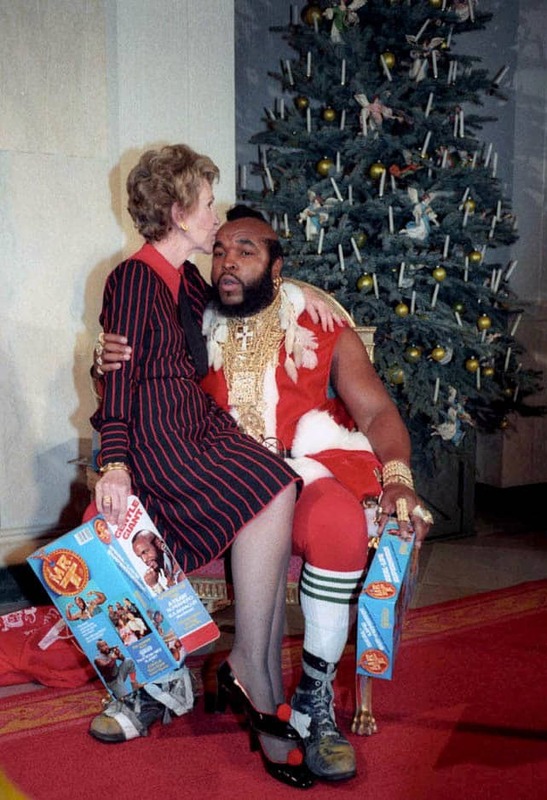 This photo shows Nancy Reagan sitting on Mr. T’s lap while he’s dressed like Santa.